In 2003, Pacific Workplaces COO Scott Chambers walked into an HQ Global Workspace location in Walnut Creek, California. The space was an executive suites model that was, “very tired, very rundown, very dark and old,” according to Chambers. But he saw potential in it. 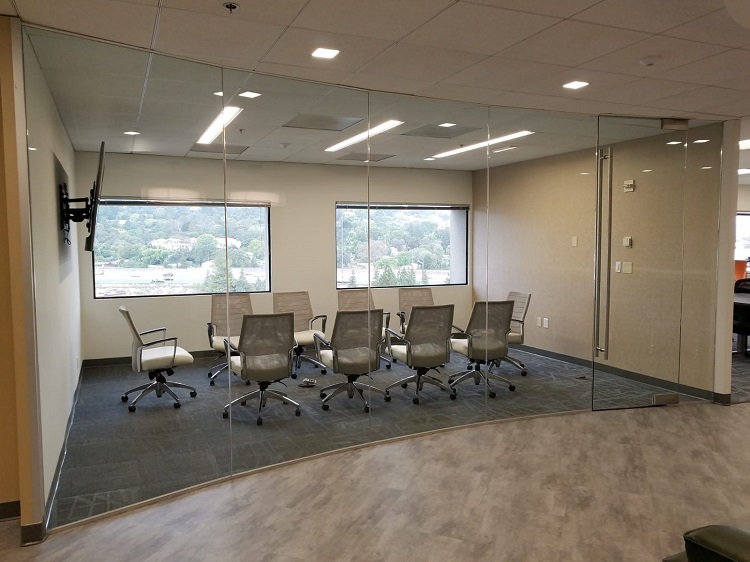 Pacific Workplaces had recently purchased a location in nearby Pleasant Hill and was looking at the market as part of an economies of scale strategy to create marketing and operations efficiencies in clusters of workspaces. The team took over the space, signed a 10-year lease at the location, and set about remodeling it. They moved the lobby up front, opened up the entryway, created a bright, glass conference room, but kept the focus on private offices. 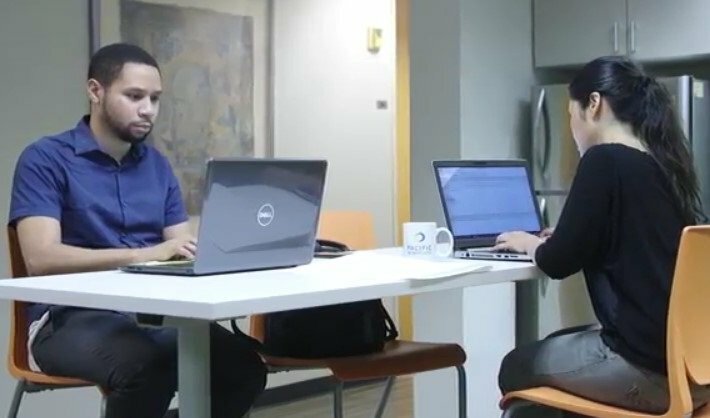 In remodeling the space, the team revitalized it and brought it up-to-date with modern workspace needs-and they’re at it again. 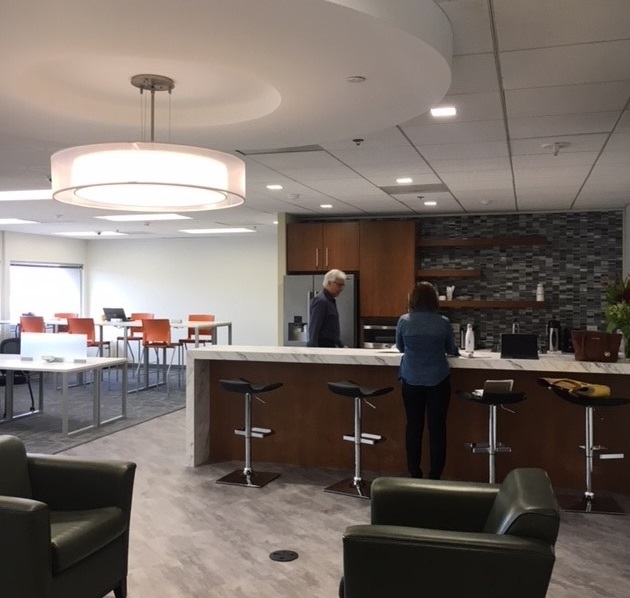 Chambers and the Pacific Workplaces team recently remodeled the Walnut Creek location to include more open space for gathering, a coworking area, a lounge area, and they moved the kitchen to the front of the space. The idea was to create more space for people to interact and connect. They even removed three windowed, private offices to create more open space which, Chambers says was “a cardinal sin back in the old days of business center operations” as windowed offices were the bread and butter of those spaces. Chambers adds that legacy coworking spaces that pride themselves on openness and deep community roots have also found that private offices are the complement of open space. 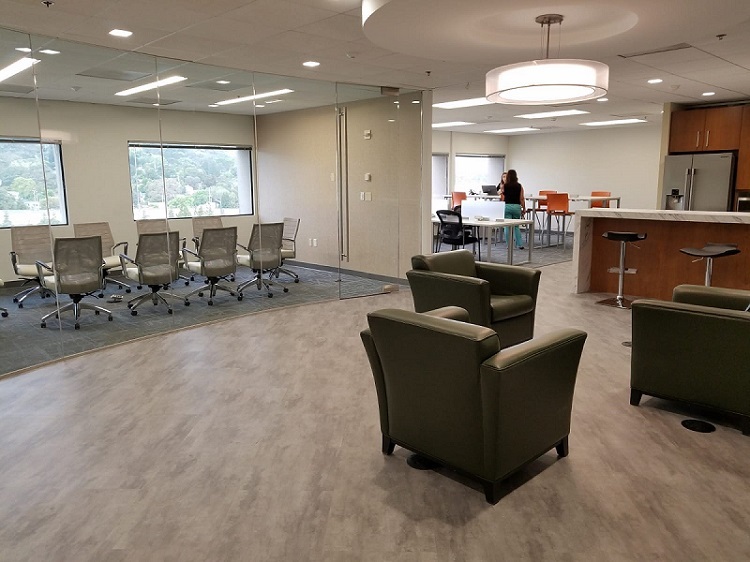 Area Manager for the East Bay Pacific Workplaces Cheryl Almgren adds that the time was right to bring more collaborative space to the Walnut Creek location. 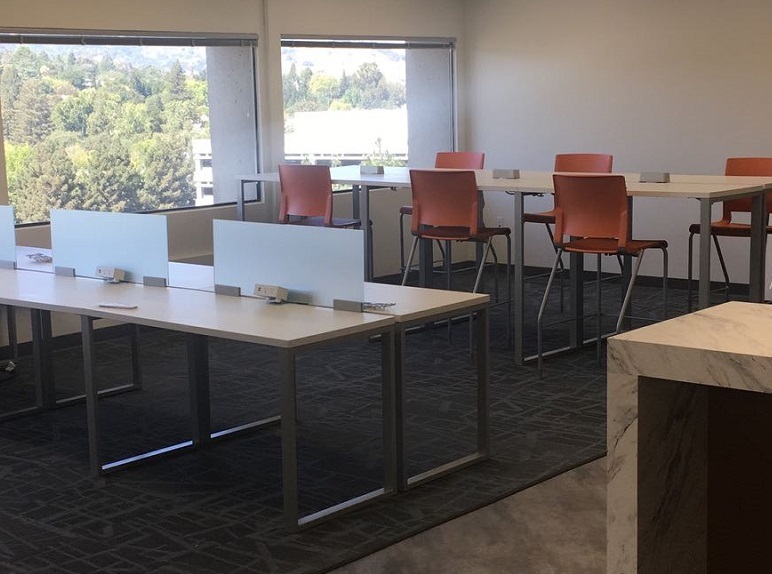 Now they do, and the Pacific Workplaces team plans to bring this balance of open and private space, which Chambers describes as “proworking,” to other locations. Next up is Oakland. by Cat Johnson, content strategist, coworking enthusiast, and proud member at NextSpace Santa Cruz.